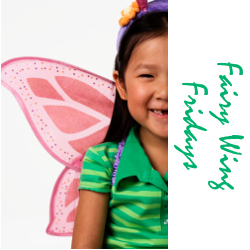 Fairy Wing Fridays are kind of like Casual Fridays . 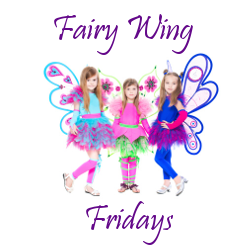 But FairyWing Fridays are more magical than jeans and Hawaiian shirts. 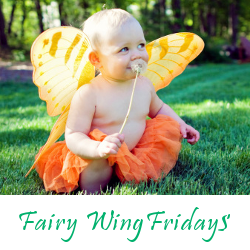 Fairy Wing Friday starts with fairies. 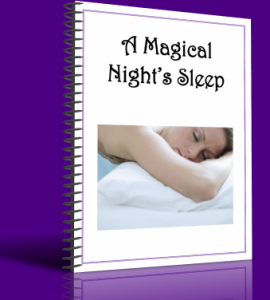 If you were a mythological creature, which one would you be? What magical thing happened in your life this week? Have you ever performed a random act of kindness? If not, why not do one today?